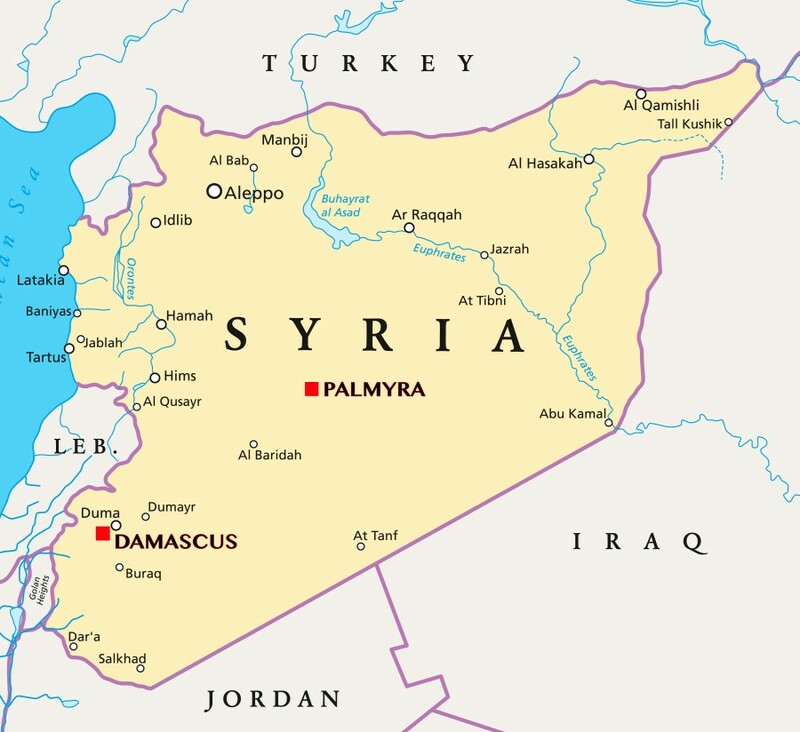 Heavy fighting for the Syrian city of Palmyra has been ongoing for several days. The recapture of the city by ISIS is not ruled out. The governor of the province of Homs, Talal Barazi, has stated that the Syrian government army had to retreat, and that some areas are still under the control of terrorists. However, there is no official confirmation of this information. Damascus has evasively called the situation complicated, while Moscow has added that around 5,000 militants tried to break through to the historic district and that the Syrian army continues to defend the city. The government has managed to evacuate 80% of the inhabitants of Palmyra. According to some reports, the armed forces will also leave the city after the population is evacuated. Meanwhile, air forces are continuing their operations. Russia’s Aerospace Forces are not striking at residential and historic neighborhoods, hence the terrorists’ attempt to penetrate these areas. The attack on Palmyra is happening against the backdrop of the successful and rapid liberation of the strategically important city of Aleppo. Capturing the ancient city will be more of a propaganda victory and will raise the morale of terrorists, but the city is of no special strategic importance like Aleppo. On the other hand, an airport, major transport hub, a few military installations, and gas fields in the area are important. As in the case of the bombardment of the Russian hospital in Aleppo, the terrorists knew the exact location of units of the Syrian army in the region. This exact information allowed them to carry out a successful attack with such force. ISIS redeployed groups from Raqqa for the attack on Palmyra, which is advantageous for Washington, Ankara, and Deir ez-Zor, where they were almost defeated by Syrian troops. In addition, Obama’s recent decision to lift restrictions on the supply of various weapons to the “opposition", which has long and thoroughly merged with designated terrorist organizations, must be taken into account in this light.